"Sport with a Social Conscience"
Commonwealth sport inspires and unites Canadians by championing excellence, inclusion and human rights. Inspired by Destiny we combine high-performance and social development sport, helping Commonwealth athletes, citizens and communities realize their aspirations and ambitions. 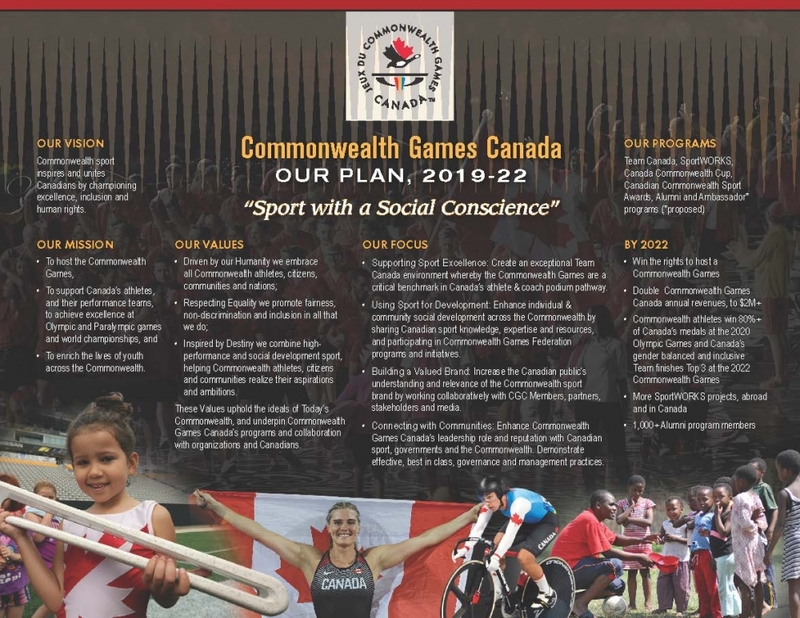 These Values uphold the ideals of Today's Commonwealth and underpin Commonwealth Games Canada's programs and collaboration with organizations and Canadians. 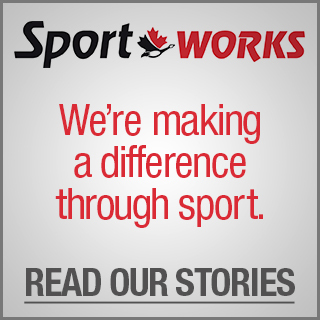 SUPPORTING SPORT EXCELLENCE: Create an exceptional Team Canada program environment whereby the Commonwealth Games are a critical benchmark in Canada’s athlete & coach podium pathway. 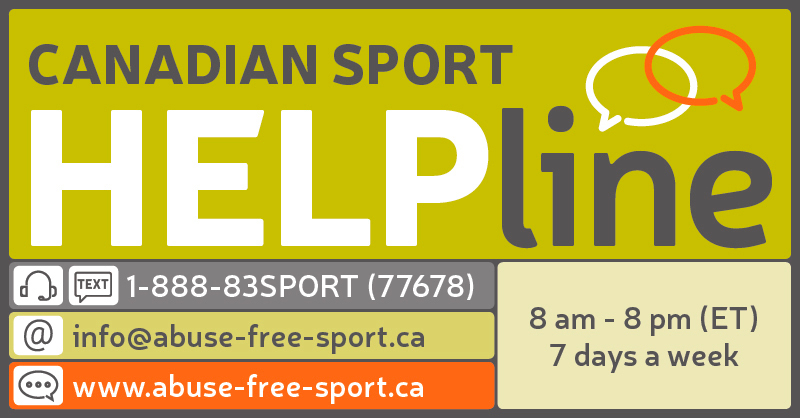 USING SPORT FOR DEVELOPMENT: Enhance individual & community social development across the Commonwealth by sharing Canadian sport knowledge, expertise and resources, and participating in CGF programs and initiatives. BUILDING A VALUED BRAND: Increase the Canadian public`s understanding and relevance of the Commonwealth sport brand by working collaboratively with CGC Members, partners, stakeholders and media.